since releasing “Cocaine Flow 2” back in late 2016. This time Vango takes it up even more as he’s on the brink of higher success coming out of Black Hollywood. 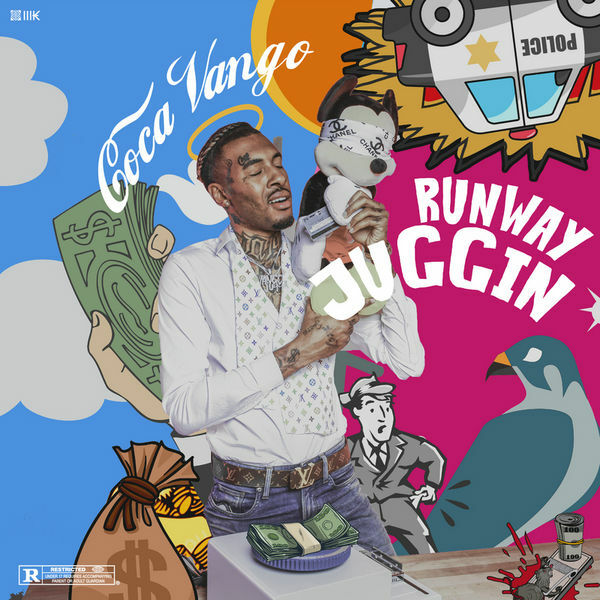 “Runway Juggin” consists of eight record with production from TrellGotWings,Zone 36,AP The Beat Martian and others. Also takes on features from Jazze Pha,Asian Doll and VL Deck from Duct Tape. on “ASAP Rocky Cocky” exhilarates the sound in which many know of him from previous projects.